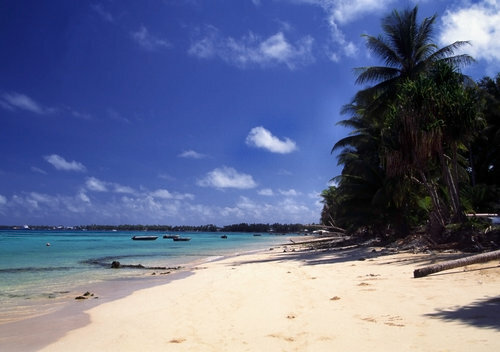 Tuvalu, like Nauru, is a tiny island nation located in the Pacific Ocean. And, like Nauru, jobs for foreigners are scarce. Although outdated, the best source of information that you can find about the Tuvalu employment climate is here at the International Labour Organization. If you are looking to go there on either business or tourism though, check out my Tuvalu visa page for detailed instructions on how to get the visa.